Aside from its compact size, the Fujifilm X-T20 is also lightweight and packed with more features that make taking pictures fun, easy and with high-quality images for print and otherwise. With the option to take snaps fully automatic, it will soon become one of the best photography tools on the market. 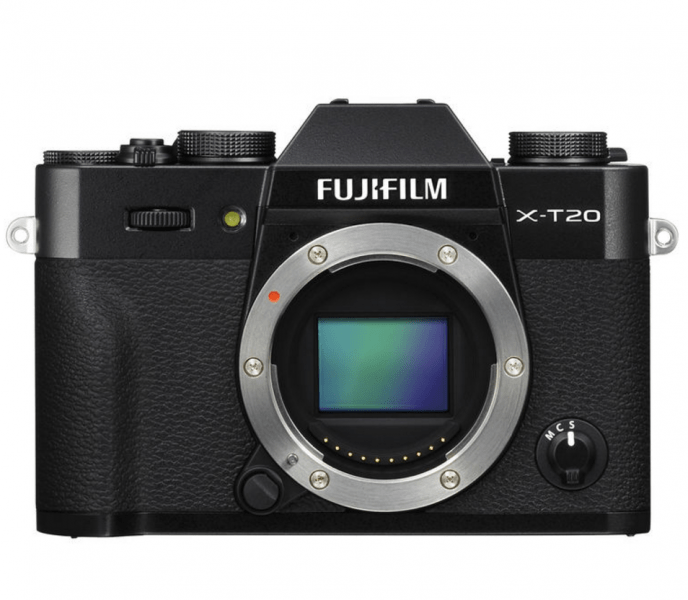 The design of the X-T20, however, is familiar to anyone acquainted with the Fujifilm X-T2, X-T10, and X-T1. In fact, it is similar to the X-T2, except for a lower cost. And anyone who’s owned any of the previous models would know just how quickly this model followed after its predecessor. Still, more options mean more toys to play with. As a similar version of the X-T2, many might say that the new Fujifilm X-T20 is T2’s little brother. But it has the design and features that make it unique on its own. A mid-range shooter with 4K video and an added a touchscreen isn’t exactly ordinary. 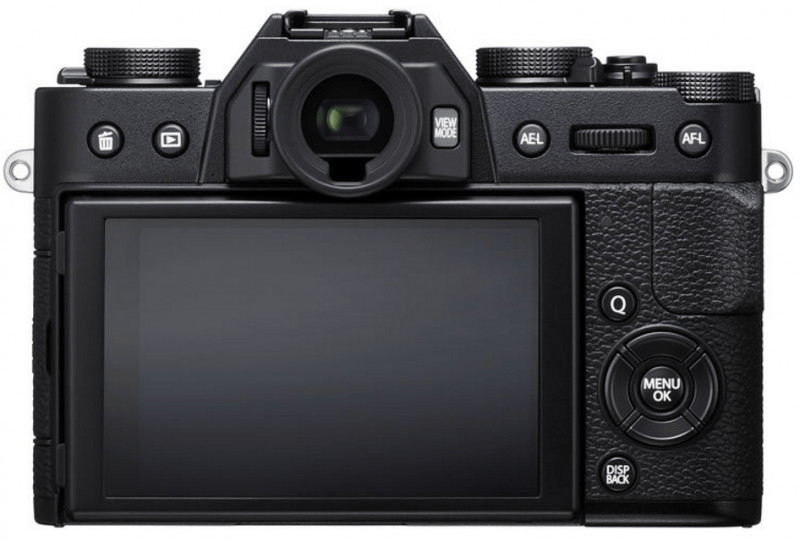 Along with the X-Trans™* CMOS III sensor & X-Processor Pro, AF-C Custom Setting, and Advanced SR AUTO mode, you can expect a lot from its performance and functionality. The Fujifilm X-T20 lets you choose between manual and automatic operation, both of which promises ease of operability. Nothing is hard or difficult with a manual operation where you only need to turn and press different dials and controls to change the settings or switch modes. If you put the compensation dial to the “C” position, for example, you will achieve an exposure compensation of up to ±5 stops. And while you’re adjusting the exposure, you can check the effect on the EVF. Not keen on turning dials to change settings? Simply activate the Advanced SR Auto Mode by pointing the switch to AUTO, and you can choose among 58 presets of autofocus and exposure settings. Simply press the shutter release, and the camera would choose the right exposure setting for that particular shot. Who says you need to be camera savvy to take pictures with the right exposure? With a 2.36M-dot organic EL EVF, you can see 100% of an image or subject even when the outdoor conditions are bright. This is made possible with the use of four dedicated lens elements. Along with a frame rate of 54.54 fps with a time-lag of 0.005 sec, the EVF delivers a smoother display and shows exposure setting in real time. So you’ll know exactly how an image will turn out. Brightness is automatically controlled, but can be customized if you so desire. Simply switch the settings on and off accordingly. A 3-inch, tilting LCD monitor is awesome enough, but with a dot count of 1.04M, which is the same as those in the flagship models, you’re definitely getting a great deal with the Fujifilm X-T20. When not in use, the LCD monitor sits flush on the camera’s body, allowing you to focus on your subject and ensure it doesn’t look out of place from the rest of the device. With the Fujifilm X-T20, you not only take pictures and record short clips, but also explore your creative potentials. With a variety of functions that you can use, snapshots can take on a new level. Film Simulation modes, such as PROVIA, CLASSIC CHROME, ASTIA, PRO Neg. Hi, and PRO Neg. Std, makes an image’s color or a subject’s skin tone more vibrant and realistic. Combined with a 4K video support, panoramic shot, multiple exposures, advanced filters, interval timer shooting, super intelligent flash, bracketing, and wireless communication, you will be able to do so much more with a lightweight digital camera. With all these features, you are guaranteed quality images on every shot. In comparison with the X-T2, the Fujifilm X-T20 may seem lacking. But, for its price point, it is worth every penny you spend. After all, it is one of the impressive performers in the Fujifilm ecosystem. Bulb mode : 1 sec. fixed, TIME : 1sec to 1/32000sec. Magnification : 0.62x with 50mm lens(35mm format equivalent) at infinity and diopter set to -1m-1. approx. 1040K-dot Tilt-type TFT color LCD monitor (approx. 100% coverage)Movie recording[4K (3840×2160)] 29.97p / 25p / 24p / 23.98P, 100Mbps Continuous recording : up to approx. 10 min. [Full HD (1920×1080)] 59.94p / 50p / 29.97p / 25p / 24p / 23.98P, 36Mbps Continuous recording : up to approx. 15 min. [HD (1280×720)] 59.94p / 50p / 29.97p / 25p / 24p / 23.98P, 18Mbps Continuous recording : up to approx. 30 min. * For 4K movie recording, use a card with UHS Speed Class 3 or higher. 4K: approx. 50 min., FULL HD: approx. 60 min. 4K: approx. 70 min., FULL HD: approx. 95 min.